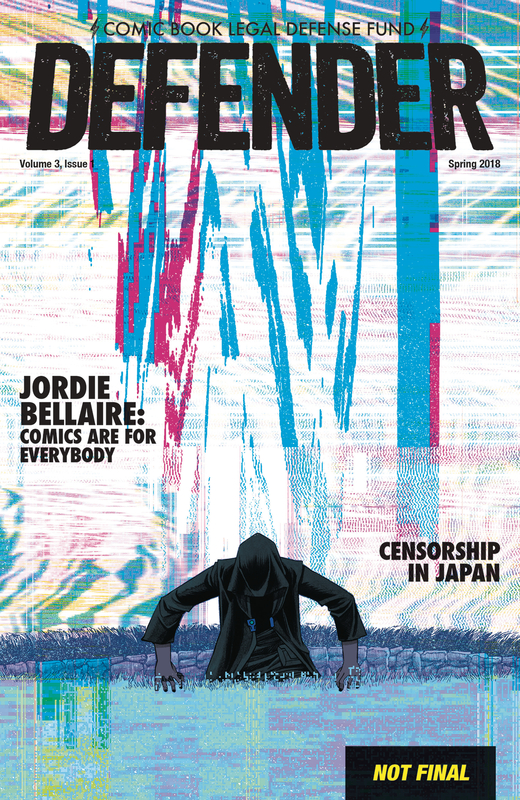 Jordie Bellaire, the multiple Eisner Award-winning colorist and writer (Redlands, The Vision) talks to CBLDF about her efforts for free speech! Plus a first-hand look at censorship in Japan with mangaka Takeshi Nogami (Girls und Panzer). CBLDF Defender delivers the latest free speech news and views! Highly Recommended!